The past few weeks I’ve been eating out quite a bit since R was back in town. 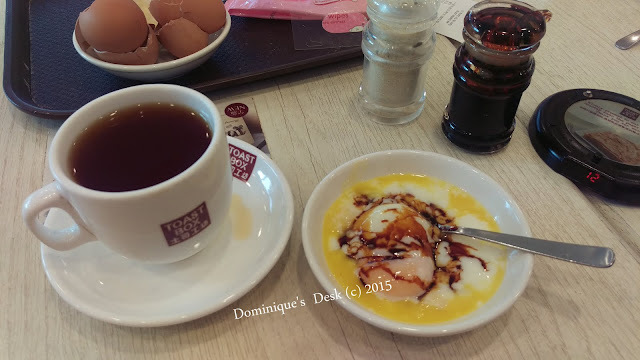 He missed having Kaya Toast and soft boiled egg as it is not readily available where he is working. The kids and I have been having such breakfasts quite regularly as they too love Kaya Butter toast for breakfast. The only different is that they rather drink a glass of ice milo as compared to tea or coffee. It can be really very filling for breakfast. 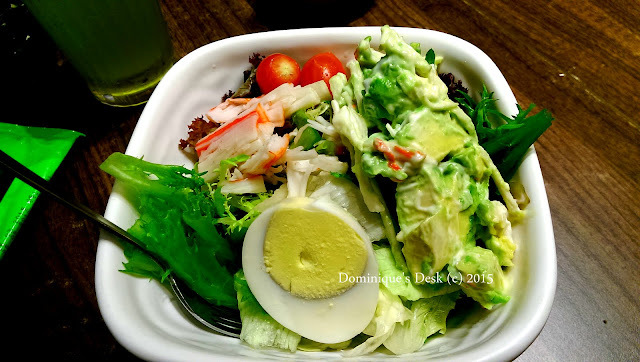 I try to have a light lunch these few days as I have been eating/feasting too much. We have been having holidays nearly every week and eating out with the kids hasn’t been good on my dieting attempt. 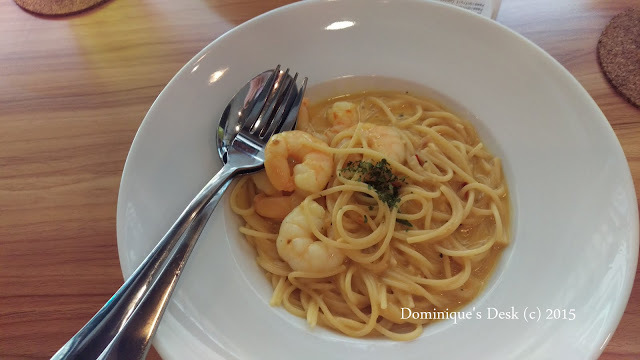 V and I went to try this dish at a cafe in Jurong. Initially when we started eating it it tasted rather good. However halfway through the dish is started to feel extremely uncomfortable as the taste was too “rich”. If the portion was half the size or maybe if they didn’t make the sauce less “thick” it would have tasted better. I ordered this dish for Tiger girl when we were at the park two weeks back. 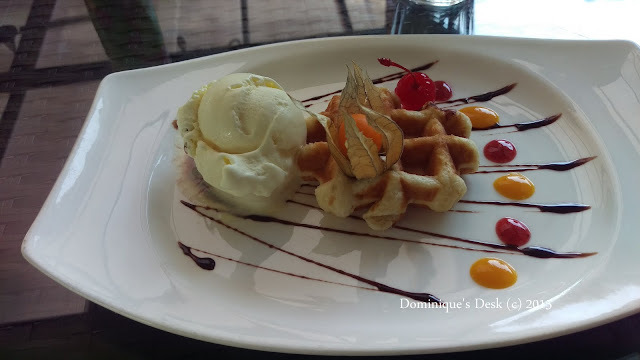 It was rather tiny and pricey as I was expecting a bigger piece or even two pieces of waffle for the price we paid. Even though the dessert wasn’t that much Tiger girl didn’t manage to finish it and I had to help her with it. I guess not having strawberry ice-cream made the dish less appetizing for her. 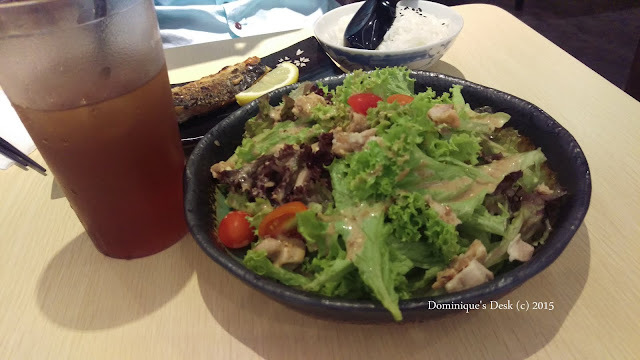 It has been a while since I last posted photos of what I have been eating. This month I had the opportunity to meet up with a few of my old friends. It was nice visiting a new cafe with my ex-colleague P last month. We went to a cafe at a newly opened university. 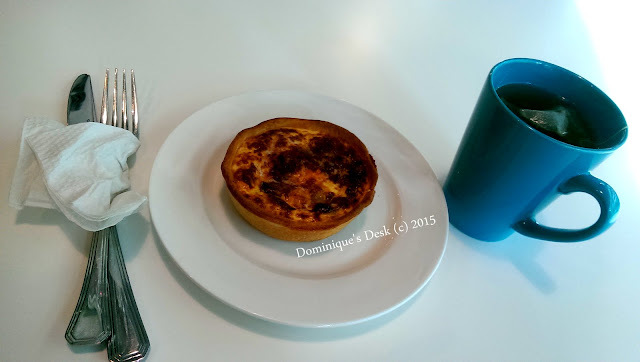 The Ham Quiche didn’t really taste that good and I doubt I will be visiting that cafe anytime soon. 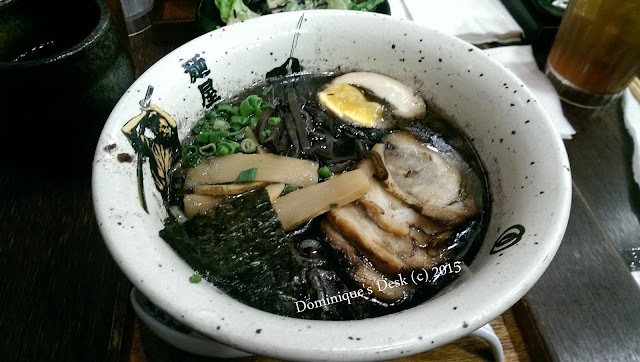 We ate black broth Ramen during one of the weekend outing with the kids. It’s really interesting to know that there are 3 main colors for the soup base- white, red and black. This dish too wasn’t as tasty as it looks. Pancakes for breakfast are what the kids love to eat. I’ve been looking for healthier recipes to use as I’m cutting down the amount of white flour that we consume in our diet. I came across this recipe using Coconut flour and tried it out. The kids love it. 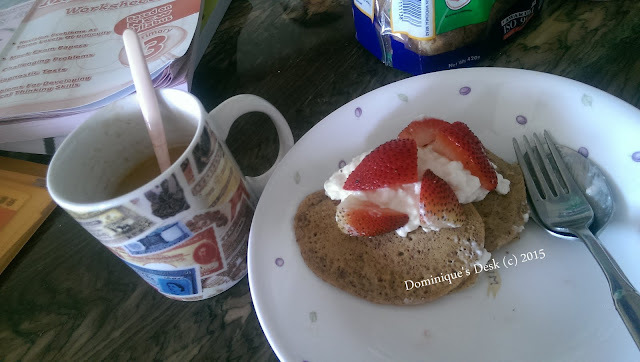 We had the panckaes with cheddar cheese and strawberries. 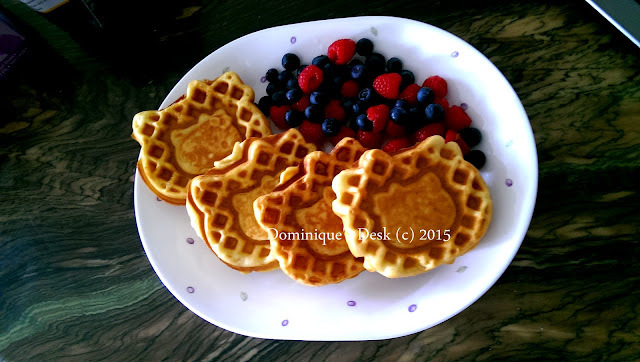 The kids all time favourite – Hello kitty pancakes with berries. This is a new dish which I tried at a Japanese restaurant. It tasted really yummy and I’m looking to recreate it for lunch at home once I get all the ingredients from the supermarket. 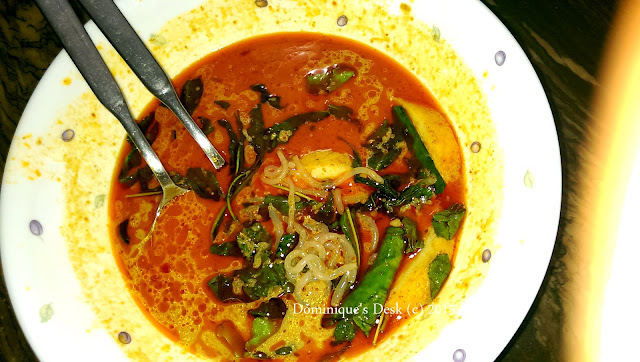 I have been having cravings for Laksa recently and decided to cook this for myself for lunch.